Fairfax Insurance Services, Inc Auto Insurance - Fairfax Insurance Services, Inc.
We offer multiples lines of coverage and solutions for your auto insurance. Good driving record? Bad driving record? 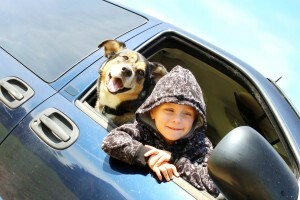 We can help customize your auto insurance policy to fit your needs. You Save Tons of Money & Get the Best Coverage! Auto insurance protects you against financial loss if you have an accident. It is a contract between you and the insurance company. You agree to pay the premium and the insurance company agrees to pay your losses as defined in your policy. Auto insurance provides coverage for injury, property inside your vehicle, medical payments, and covers damage to the vehicle. Property coverage pays for damage to owned property. Owned property encompasses items such as garage doors (every accidentally think your vehicle is in Drive when it’s in Reverse? Yeah, it happens). It also covers owned property such as fences, light poles, and items inside the vehicle. 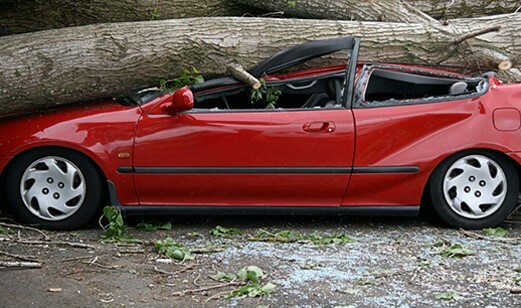 A bit extreme, but a tree branch falling on your car falls within the realm of a comprehensive loss. Any damage your vehicle sustains that isn’t a collision with another vehicle, or with a pole, will be deemed a comprehensive loss. Driving down a windy road at night and hit a deer? Also, a comprehensive loss.For more information on the difference between comprehensive losses and collision related losses, ask your agent. How reputable is the insurance carrier you are being quoted with?